We work with professional installation companies that handle all deliveries and project installations. 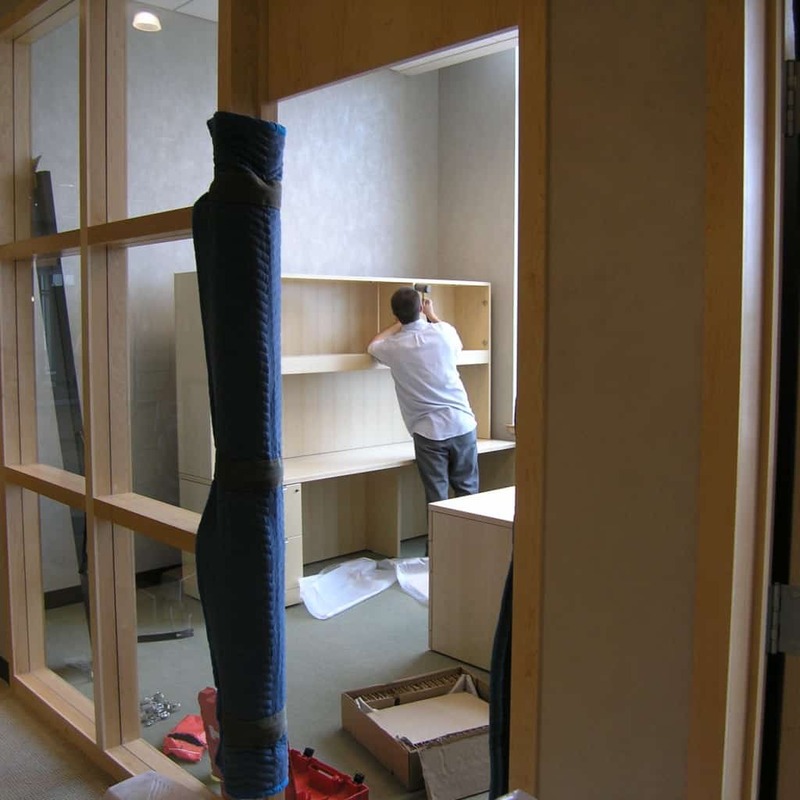 Using our detailed installation plans, our installers build workstations and place all seating and storage elements. 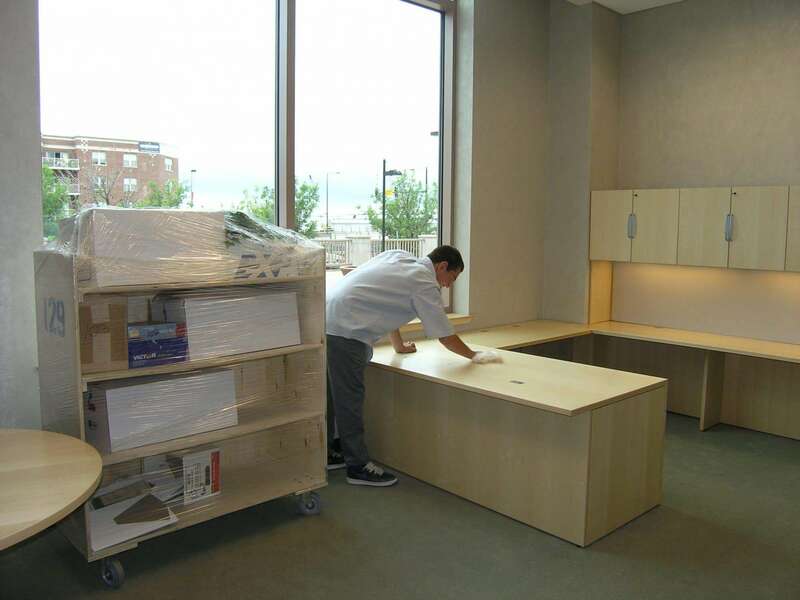 They carefully safeguard our client’s building and clean up all boxes and packing materials so the space is ready for employees to go to work.